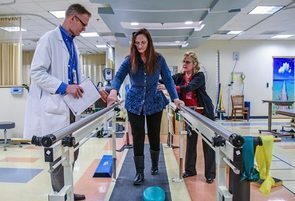 There was a time, following a series of brain surgeries, that Army Veteran Cathy Davis had trouble talking or walking. 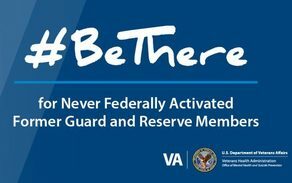 Now through years of VA therapy, she leads a very full, active life. Are you a fan of podcasts? 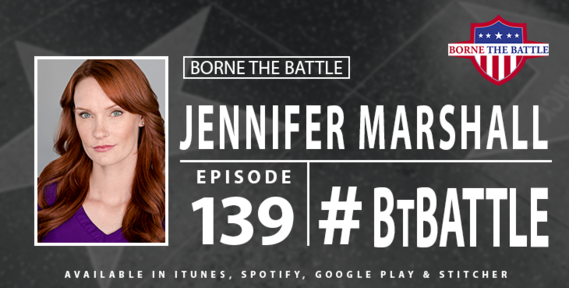 Borne the Battle is our weekly #podcast where we interview Veterans and share their stories with you. This week, we focus on Navy Veteran turned Hollywood actress, Jennifer Marshall. LISTEN HERE. 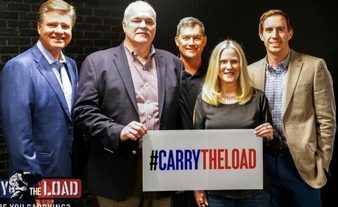 Carry The Load's "Memorial May" Campaign, will consist of a national relay and events covering 40 states and stops at 26 of our national cemeteries. 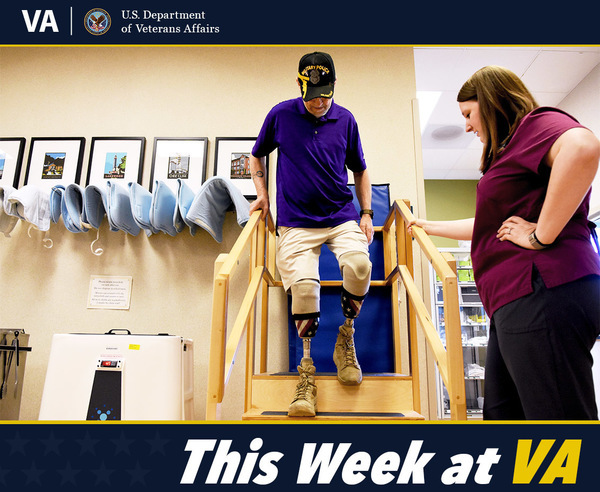 See our newest images and #VeteranOfTheDay stories. 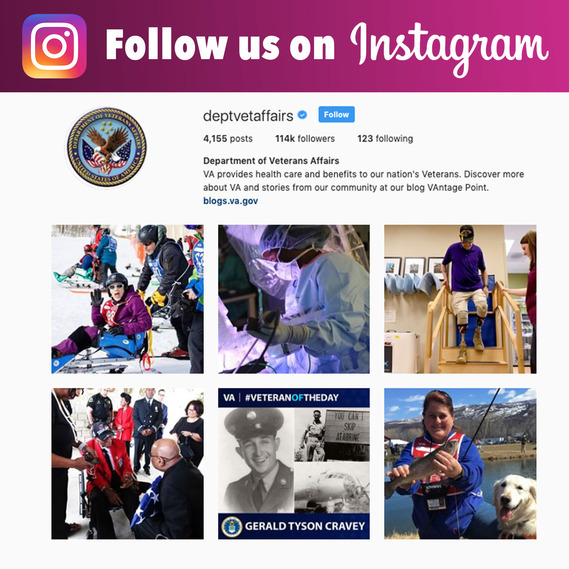 Click on the image above to visit and follow @deptvetaffairs on Instagram.